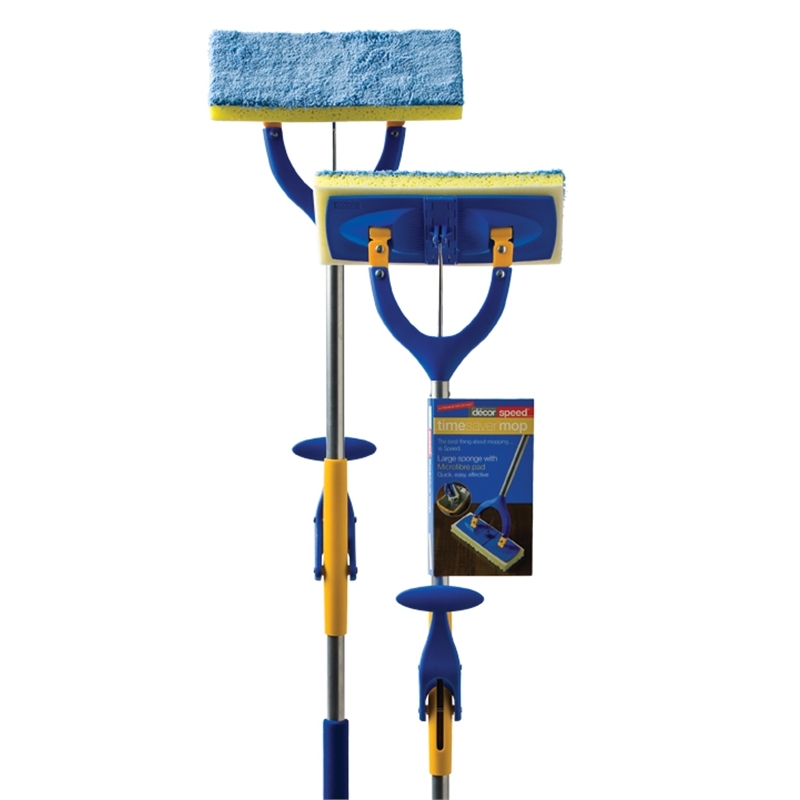 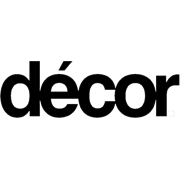 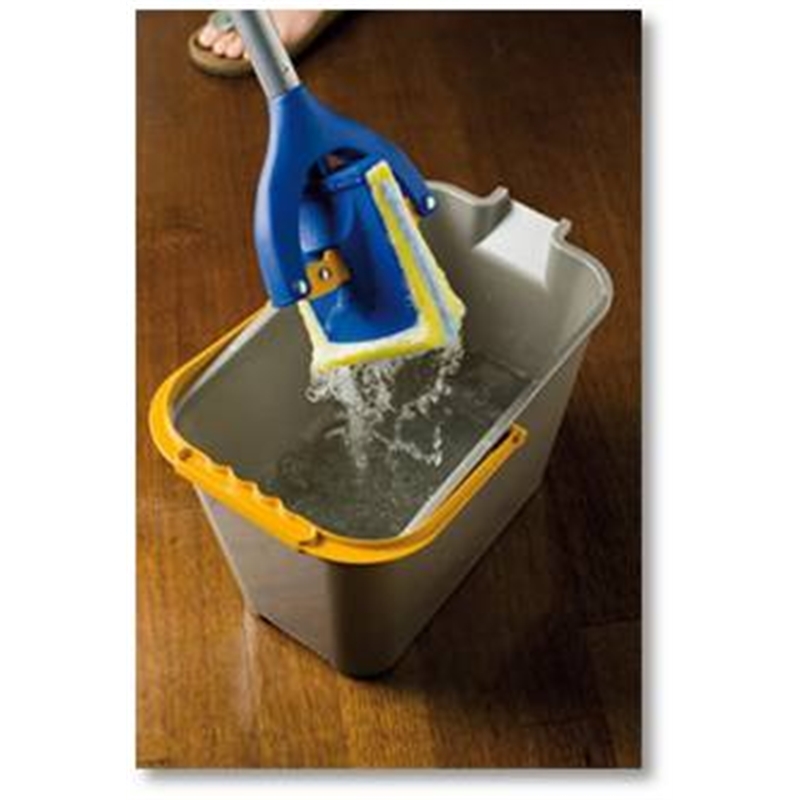 The Decor Timesaver Mop enables speedy, easy and effective cleaning of all hard floor surfaces. 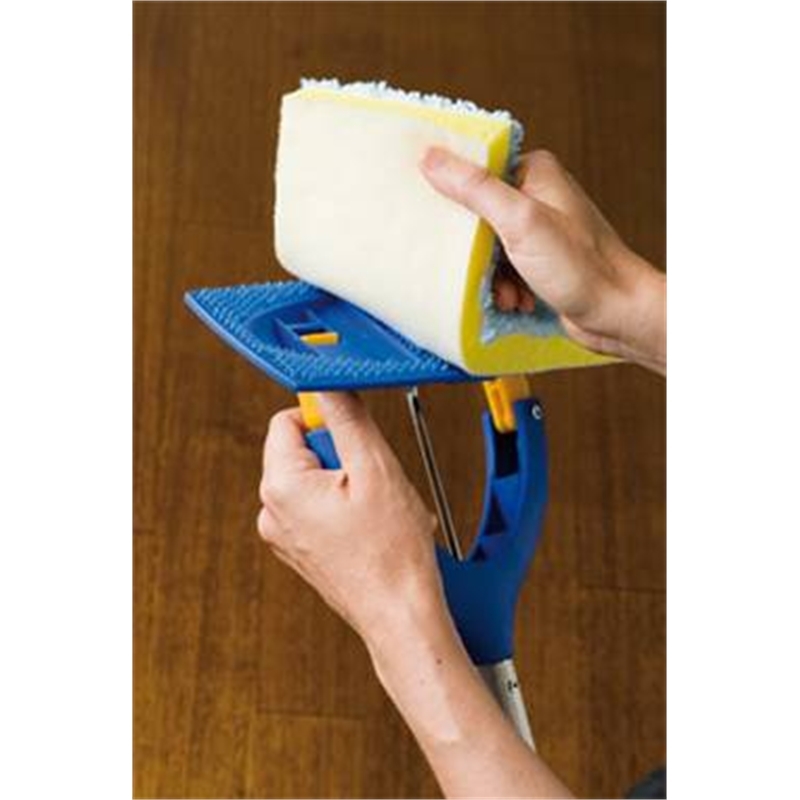 The large, tilting mop head makes excellent contact with the floor surface and the sponge has a microfibre pad that removes dust, dirt and grease quickly. 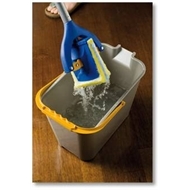 An easy-squeeze action ensures water is squeezed from the mop head with minimum effort.